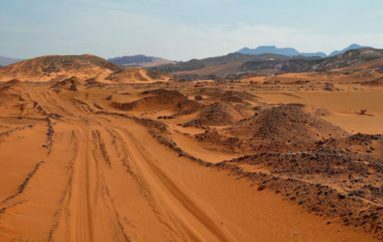 The scope of the project was to deliver services composed of studying, designing and preparing tender documents for the proposed irrigation supply and distribution system that covers the area between Khirbit As-Samra waste water treatment plant (WWTP) and King Talal Dam (KTD). 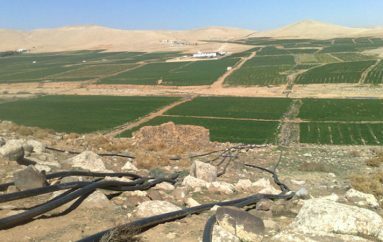 Additionally, work included identifying the irrigable lands within the study area, as the specific objective of the project was to increase the efficiency of irrigation supply in the project area and to contribute to the overall efficiency of Amman-Zarqa basin; and to increase the amount discharged in KTD, which means achieving an increase in the water amounts available for irrigation from King Abdullah Channel (KAC), consequently substituting the fresh water for portable use. 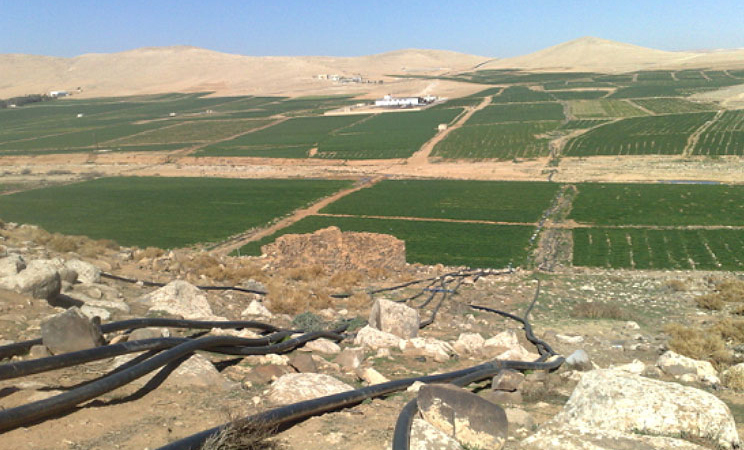 Activities comprised of estimating the irrigation demand in the project area, hydraulic modeling of the irrigation supply network, design of the irrigation supply network with water meters that insure actual billing of the consumed amounts and control the amount supplied to the farms to protect and hence, increase water conveyed to KTD. Develop the hydraulic analysis model.